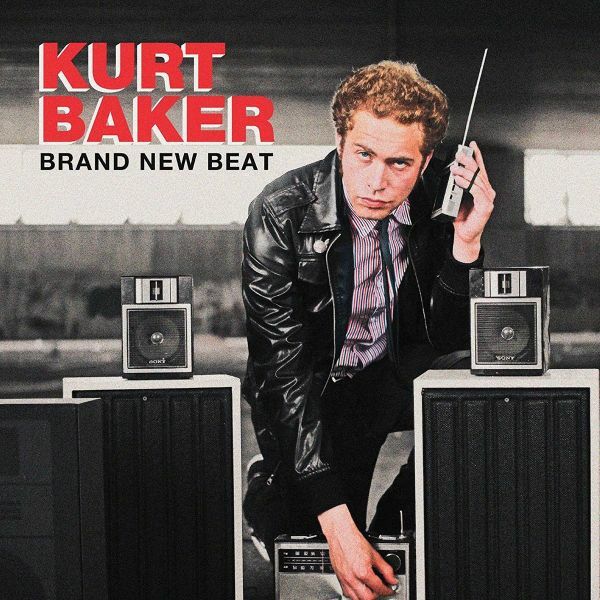 Kurt Baker's exciting full length album BRAND NEW BEAT on Collector's Club Records, features 10 exciting tracks of power pop gems and retro party rockers produced by Nashvillebased songwriter and engineer Wyatt Funderburk. BRAND NEW BEAT also features notable rock n' rollers Geoff Useless (THE GUTS / THE QUEERS) and Adam Cargin (SCREECHING WEASEL). 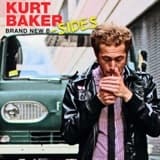 "This is the album Kurt Baker was born to make. It's nothing you were expecting and everything you've wanted all wrapped upin a tight little package. FFO: Elvis Costello, Cheap Trick, The Dickies, Rooney, Paul Collins Beat, Big Star, Gentleman Jesse & His Men. 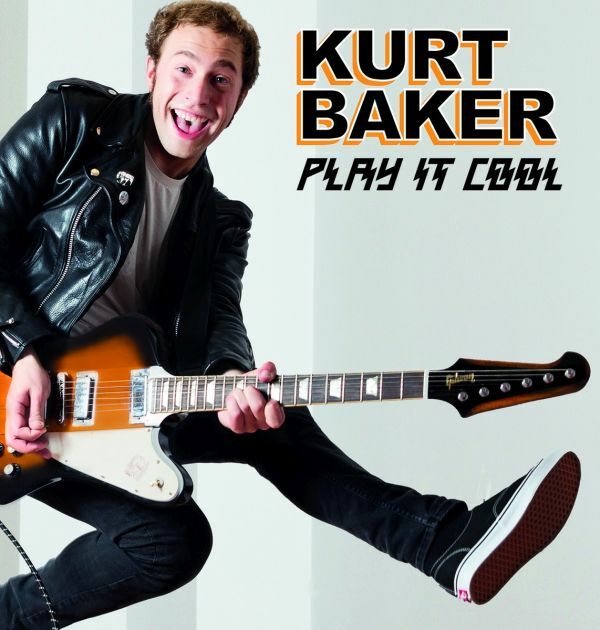 Play It Cool is exactly what you'd expect from Kurt Baker - 12 perfect shots of power poppin' rock n' rollthat would be all over the radio in an ideal world. Think massive hooks and well-crafted songs in the traditionof '70s/'80s pop-rock. While stylistically similar to Brand New Beat, this album is by no means acopy of its predecessor. 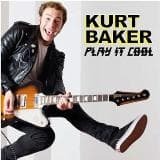 The sound is bigger and more "live" - capturing the energy and fun of an actualKurt Baker concert. And the influences are wider, ranging from DMZ to Huey Lewis to Adventures of Jetto Eric Carmen. Running the gamut from jangly McCartney-esque pop ("Talk Is Talk") to full-throttlerockers ("Doin' It Right") to romantic slow-dance anthems ("Back For Good") to "classic" K.B. 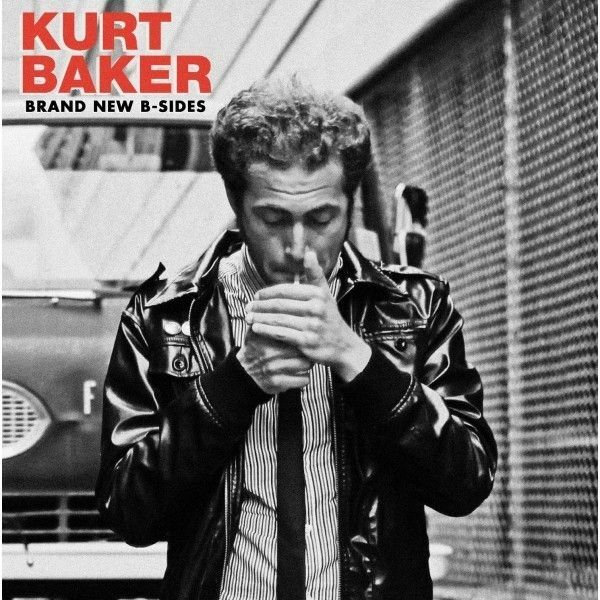 power pop("I Got You"), this is Baker's strongest and most varied collection of songs to date. It's sure to land on theyear-end top ten lists of countless power pop fans. A dose of Elvis Costello... Huey Lewis-like... Beatles-esque... Theres so much to like about Play It Cool, especially if youre a fan of late 70s or early 80s power pop. There isnt a throwaway track on the record.